Thursday, April 6, free, noon, Morrison Library in Doe Library, UC Berkeley, LunchPoems.Berkeley.Edu. 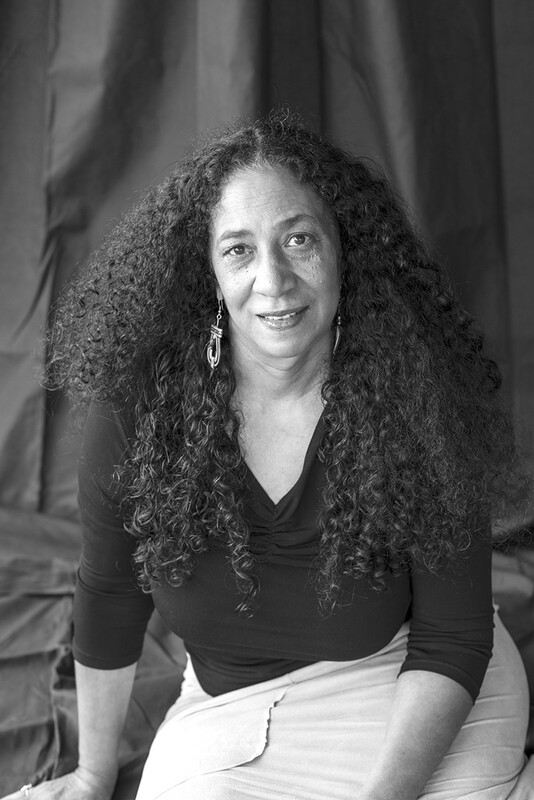 San Francisco’s third Poet Laureate, devorah major, declines the use of capital letters in her name and book titles. But she leaves an indelible, towering mark, and will make a splash during National Poetry Month, with multiple appearances that include a reading from her newest collection, and then we became, on April 6 at a Lunch Poems event at UC Berkeley. The Berkeley-born writer, editor, professor, and performer says her poems begin internally, but never truly come alive until they are spoken aloud. Transcending race, gender, class and other divisive labels, major (pictured) writes for humanity at large, and explores how our “ugly” speaks volumes about our beauty. Like string theory, which inspired one poem in her new book, major’s ever-expanding universe results in perpetual becoming.